Why are Ellie’s mentals so mashable? This time mixed in Gotye’s vocals to make this pop-tastic little mashup. Had to add an extra chorus into Gotye’s pella to match the backing track, and played about with the vocals a little. Anyway, would love to know what you think. Cheers. 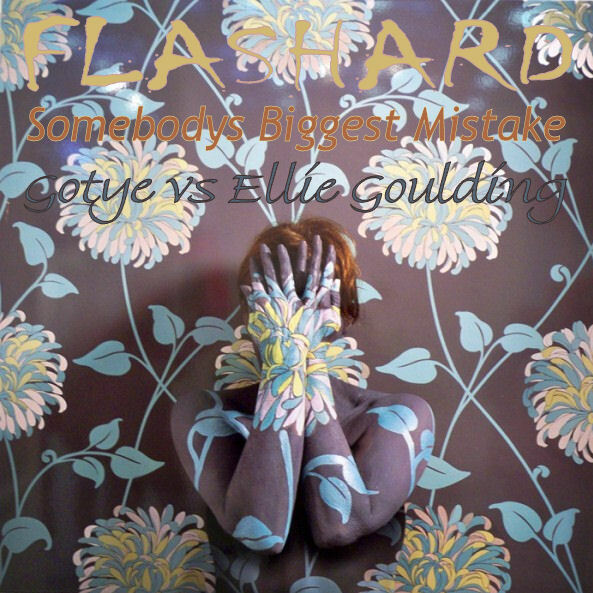 DJ Flashard – Gotye Vs Ellie Goulding – Somebodys Biggest Mistake. Mixed using Gotye – Somebody That I Used To Know (Acapella) and Ellie Goulding – Your Biggest Mistake (Instrumental). Sped up the Chase & Status mental a little so that I didn’t have to slow down the Evanescence vocals too much. Had to cut up the pella too to match the mental parts, but I think it still works. I’m loving the moody feel to this one. As always, feedback welcome. Cheers. 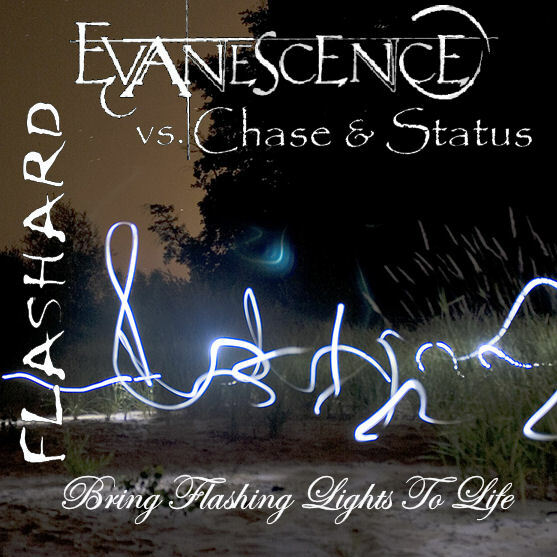 DJ Flashard – Evanescence vs Chase & Status – Bring Flashing Lights To Life. Mixed using Evanescence – Bring Me To Life (Acapella) and Chase & Status – Flashing Lights (Instrumental). Fairly straight forward mashup this time round. Had to cut up Duffy’s mental to be true to the format of Jessie’s track / vocals, but think it works quite nicely. Hope you enjoy! Feedback welcome. Cheers. DJ Flashard – Jessie J vs Duffy – Mercy Domino. Mixed using Jessie J – Domino (Acapella) and Duffy – Mercy (Instrumental).